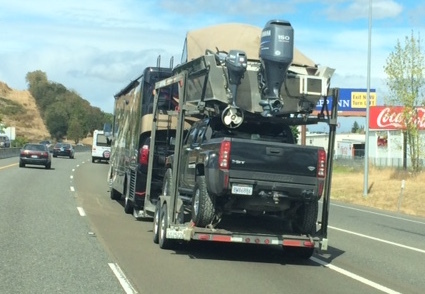 Seen on Interstate 5, near Redding, California: an outsized motor home, pulling a two-level trailer, with the pickup truck on the bottom layer and the boat on a rack above. 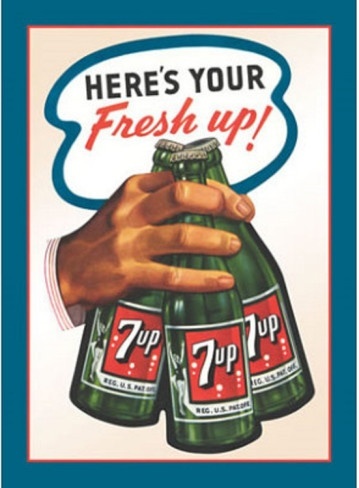 Turkish immigrant Hamdi Ulukaya bought a closed Kraft plant in New Berlin, New York. Chobani hired some of the ex-Kraft employees and launched his “Chobani” – derived from the Turkish word for “shepherd” – brand of yogurt in 2007. 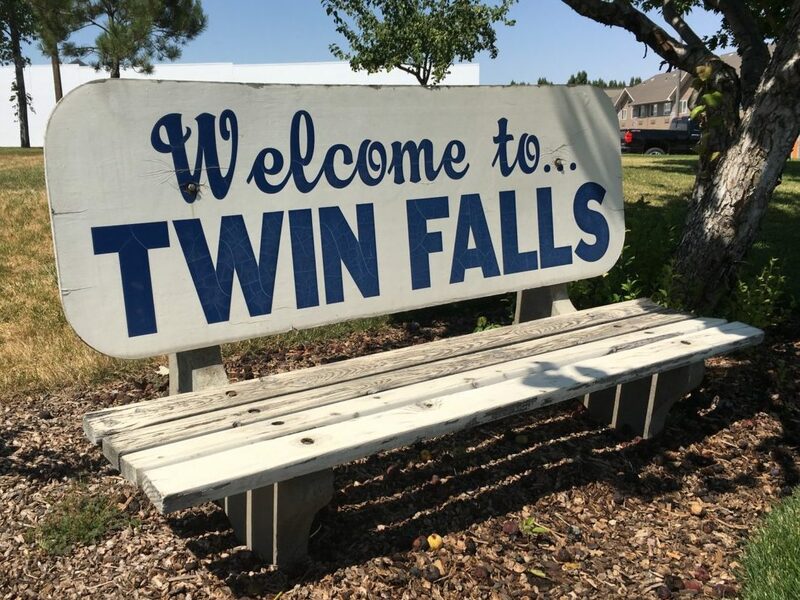 This Greek yogurt brand grew to be the largest-seller in the U.S. Near the end of 2012 Chobani opened a 300-employee plant in bucolic Twin Falls, Idaho. As we know, no good deed goes unpunished. A couple decades ago I played third base on a fast-pitch softball team. In fast pitch there is a lot of bunting and the third baseman has to play in shallow, close to the batter. I was never mistaken for an all-star, but I still have all my teeth, so I consider myself a success at that position. One season, we had on our club a recent college graduate, who was a pitcher on her college softball team. The “her’ became the problem. 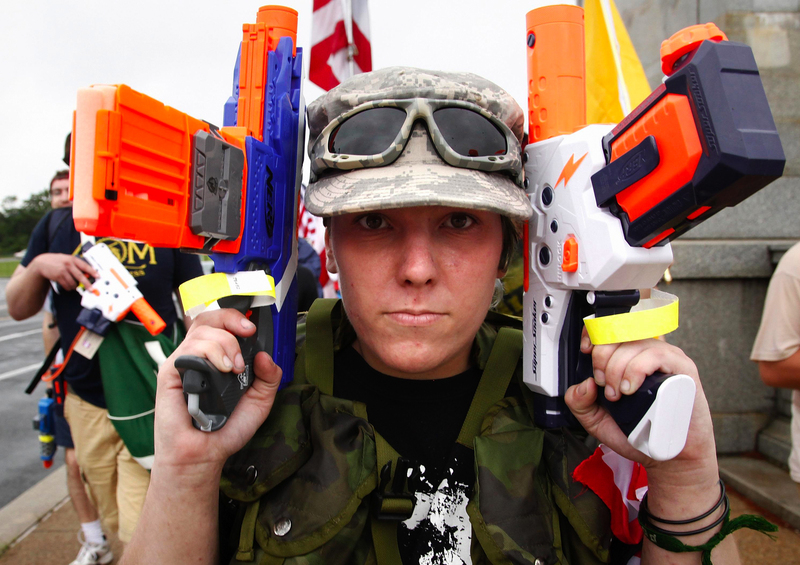 There was controversy and outrage and meetings about whether she should be allowed to play. Keep in in mind this was a purportedly adult league. 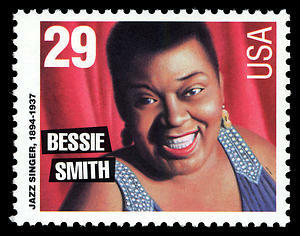 As we were in the Portland City League and played on Portland city-park fields, she played. And guess what happened: nothing. The league survived and the sports world kept going as usual. Well into the twenty-first century, you would think this is not an issue. You would be wrong. Soccer teams in Phoenix are trying to maintain the purity of the sport. 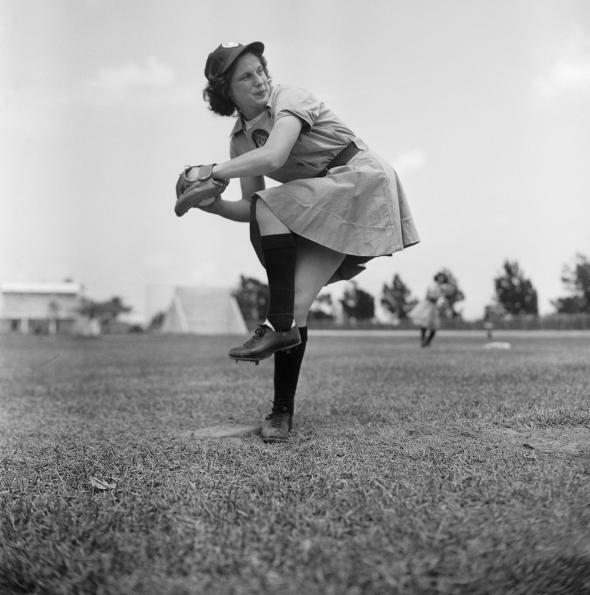 this summer with a woman on the pitcher’s mound. 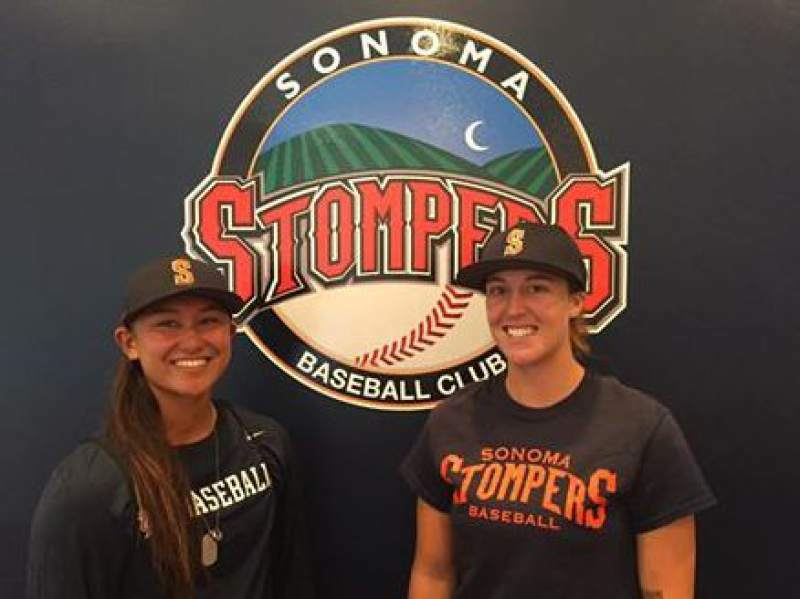 Earlier this year, the Stompers were the first team with an openly-gay player on the field.